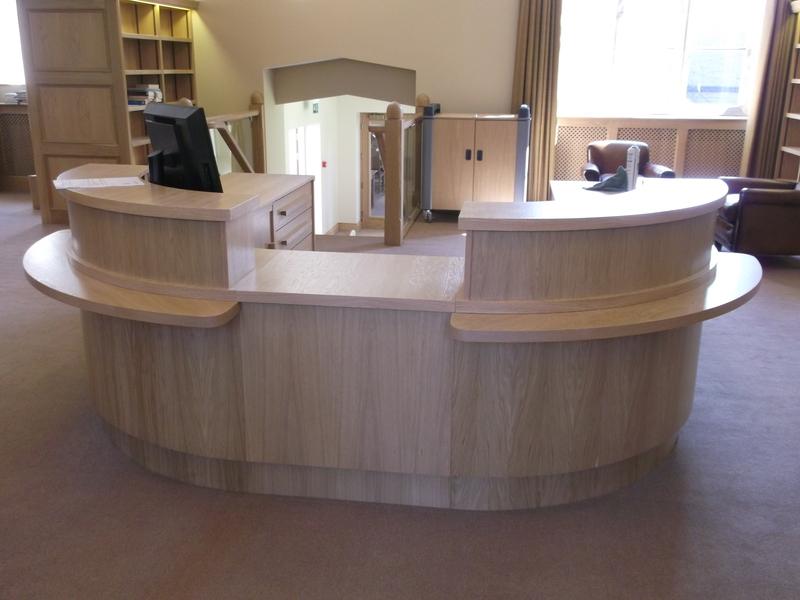 Here we are showing the completed library installation for an outstanding college, a new client for us. 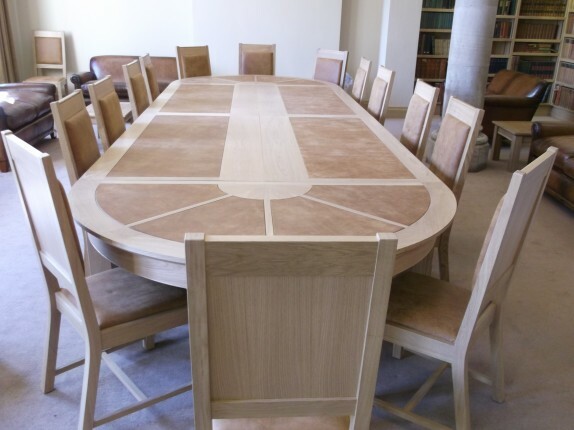 From European Oak we have produced ninety chairs and a variety of tables including a sectional Conference table, Reception area, coffee and ten library tables, which are all upholstered or inlaid with natural leather to design agreed with our client. 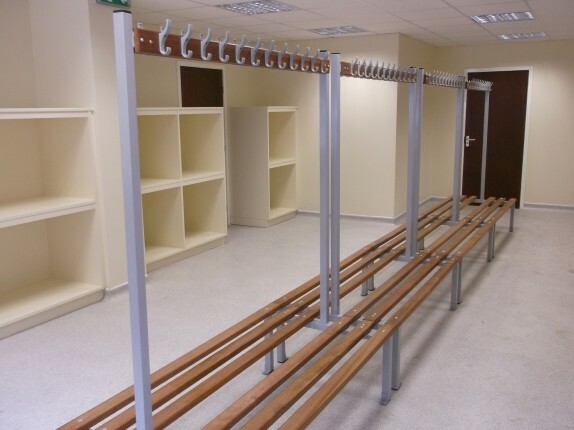 Together with these we also manufactured the corridor screens, alcove units and continuous handrails, newels and turned finials to the staircase. 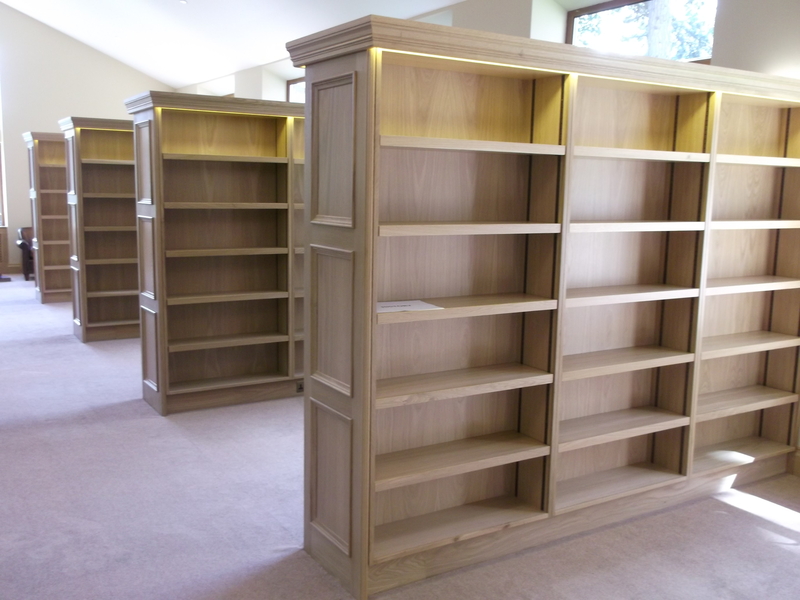 We manufactured and installed 100 bookcases, which have adjustable shelving using a bronzed, recessed tonk strip and lighting incorporated in the cornice. 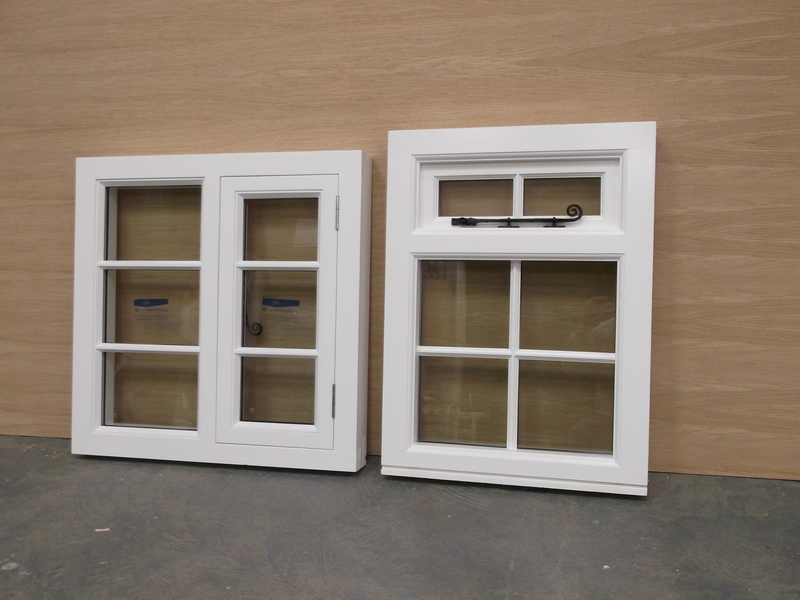 These were finished with bolection mould panels and skirting and architrave to mould chosen. 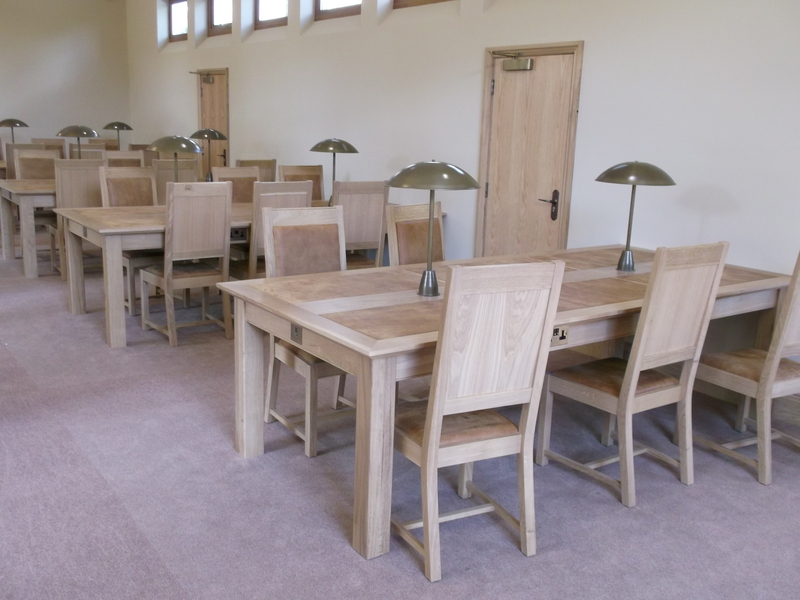 All furniture has been fully finished in a clear matt lacquer. 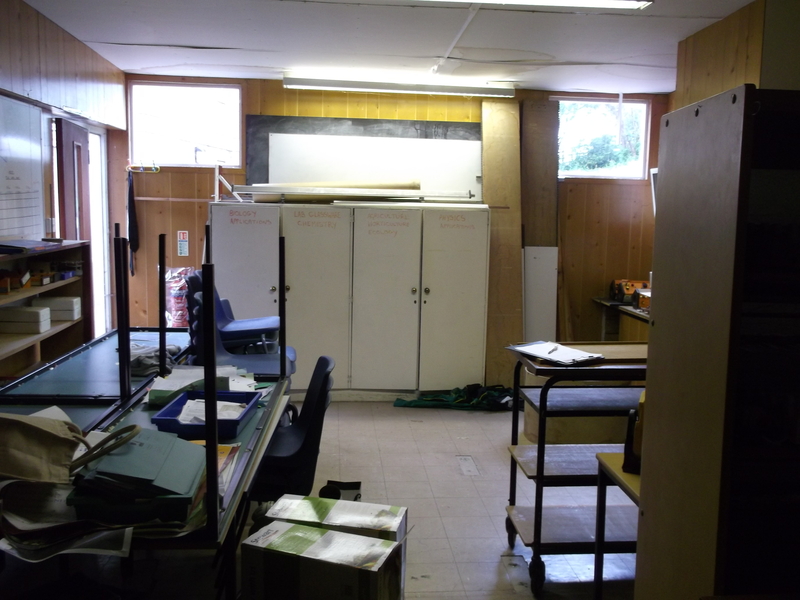 Here you can see “before” pictures above showing the storage room, which has been fully refurbished and become a new bag room, a further project completed for a prestigious private school. 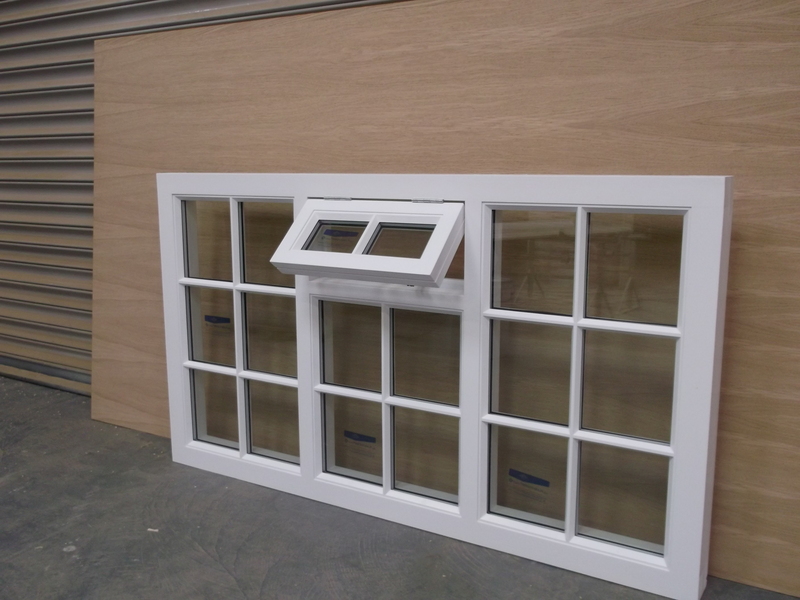 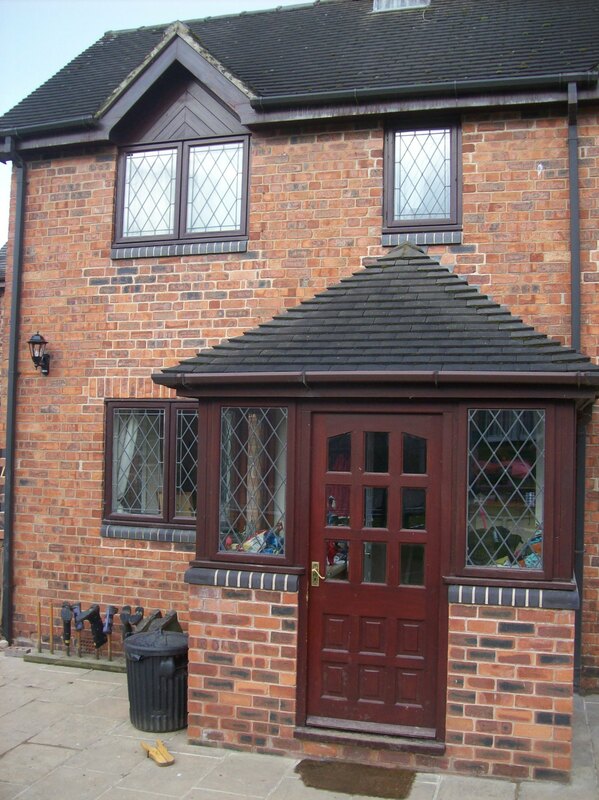 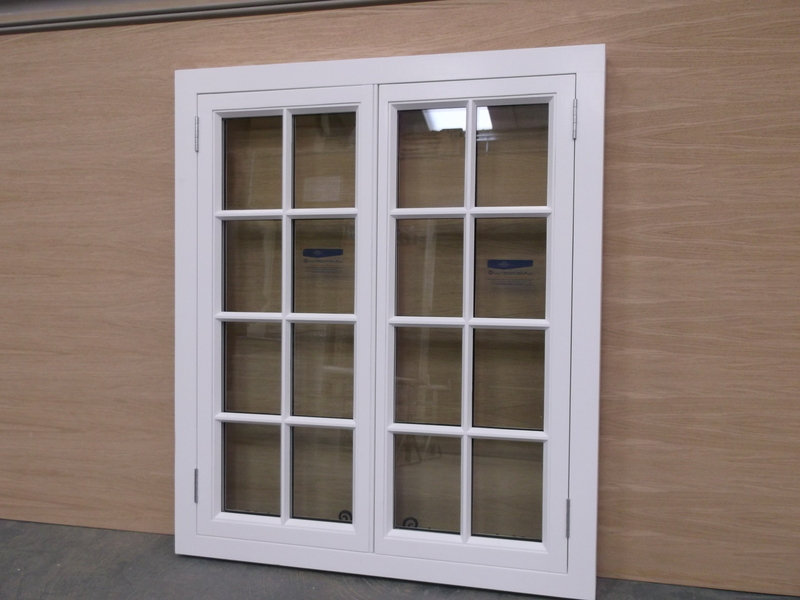 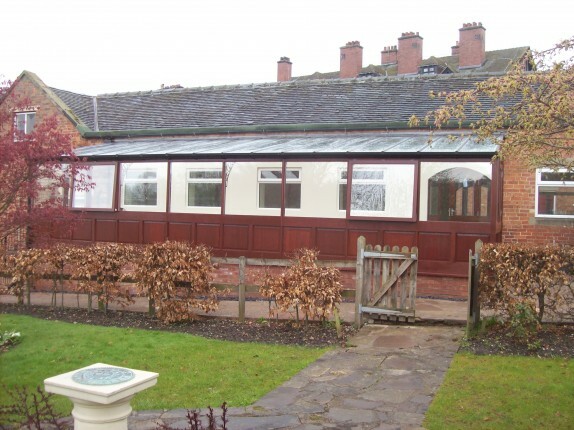 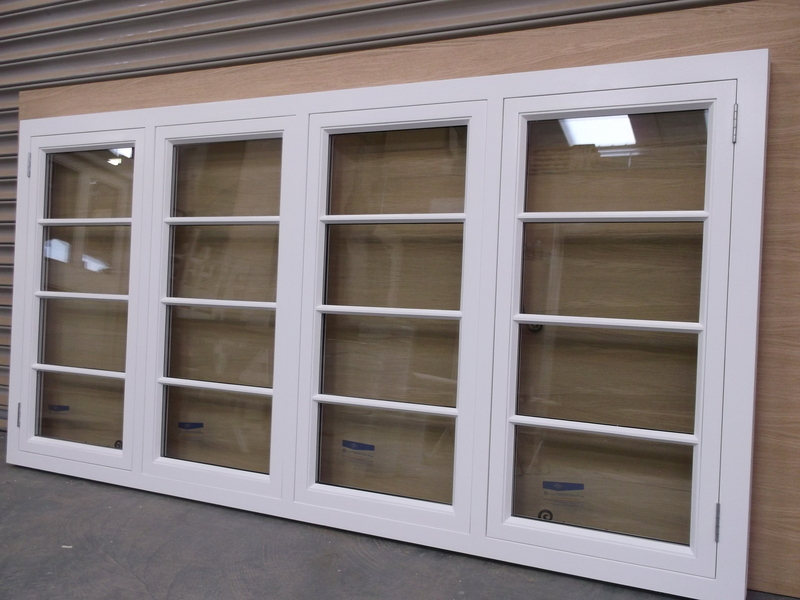 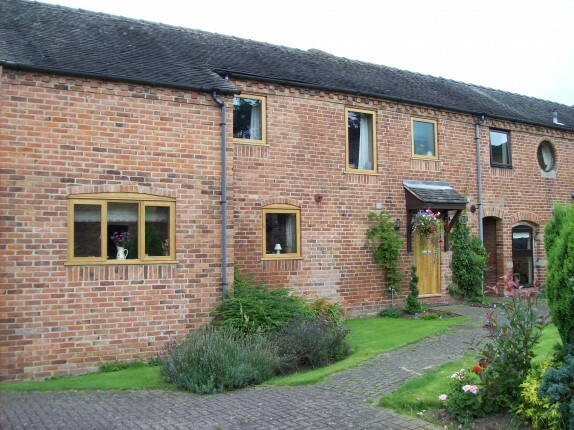 In this property we replaced the stained softwood windows with hardwood painted windows. 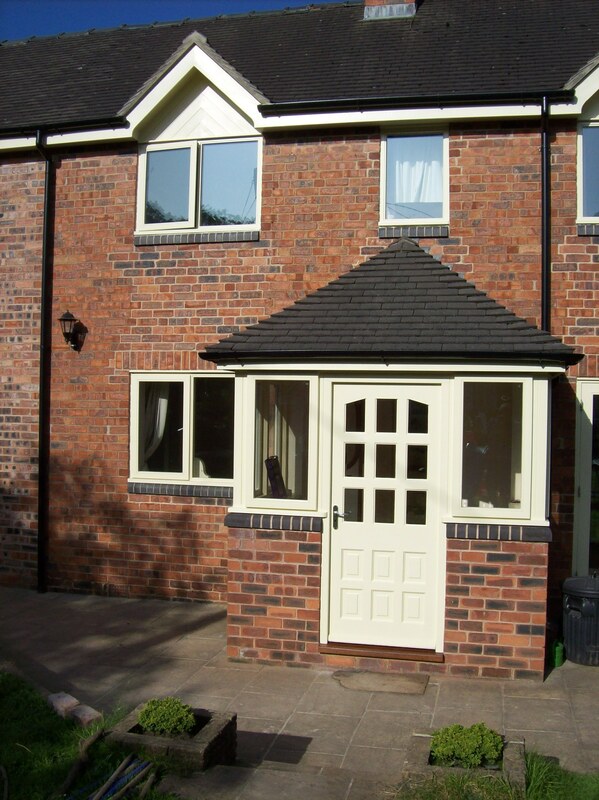 The paint used is water-based micro-porous paint, spray finish. 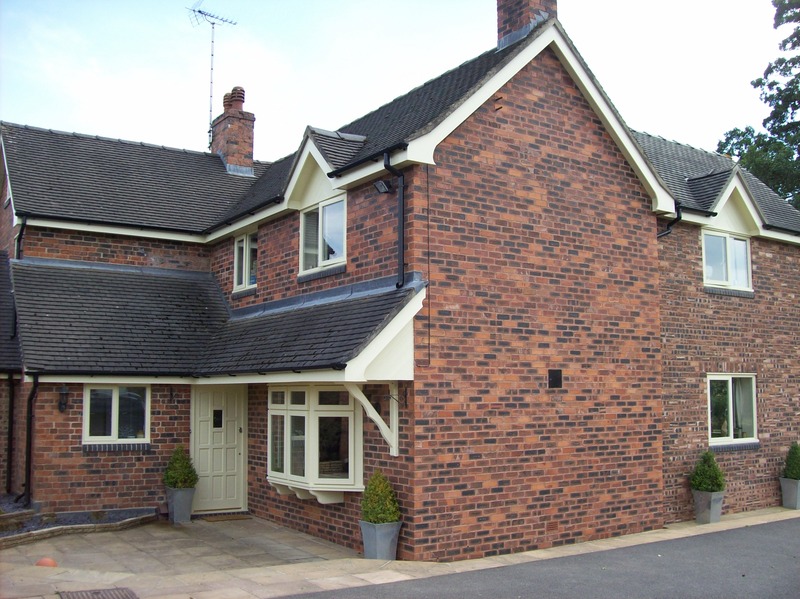 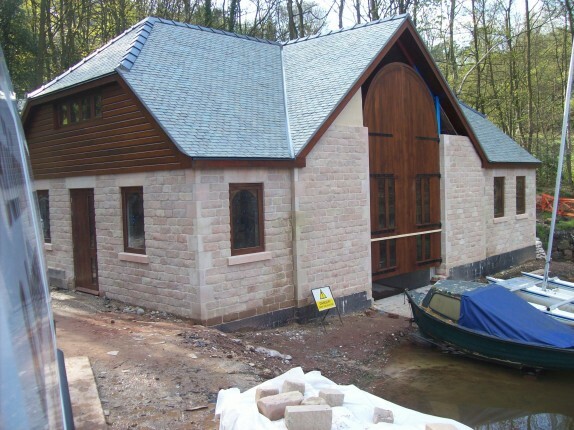 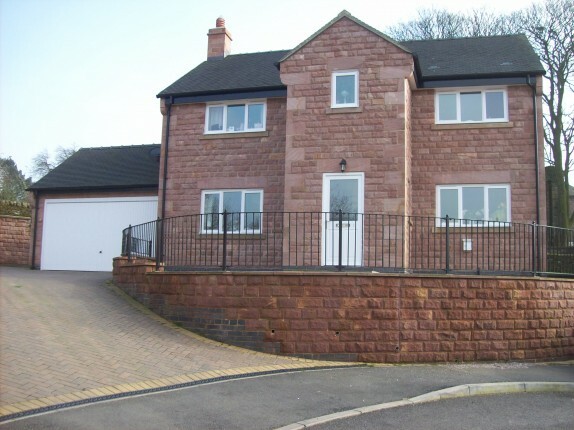 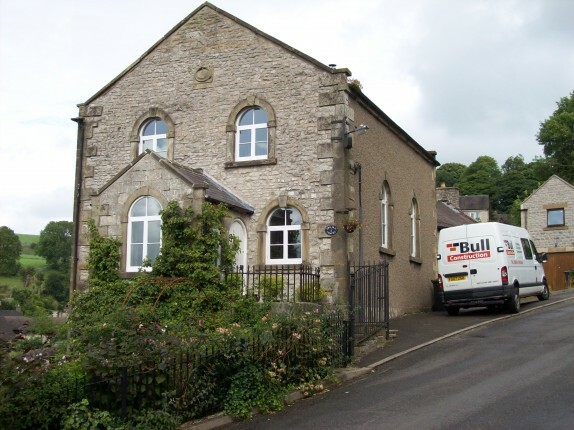 We also built an extension as viewed on the front elevation images. 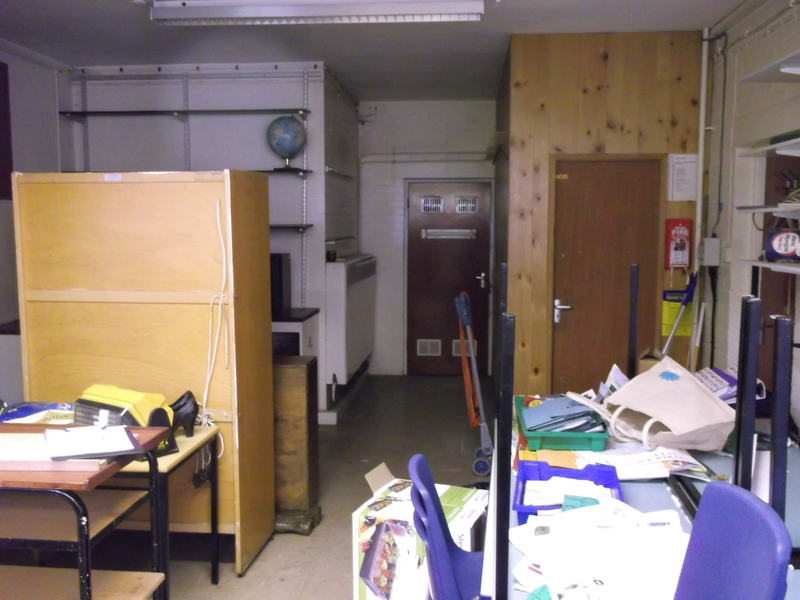 We have included images of before and after to show the difference. 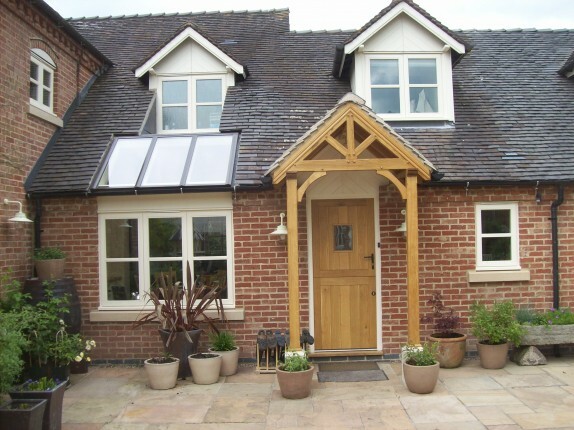 Prestigious barn conversion enhanced with replacement european oak stormproof windows, front and bi-fold doors. 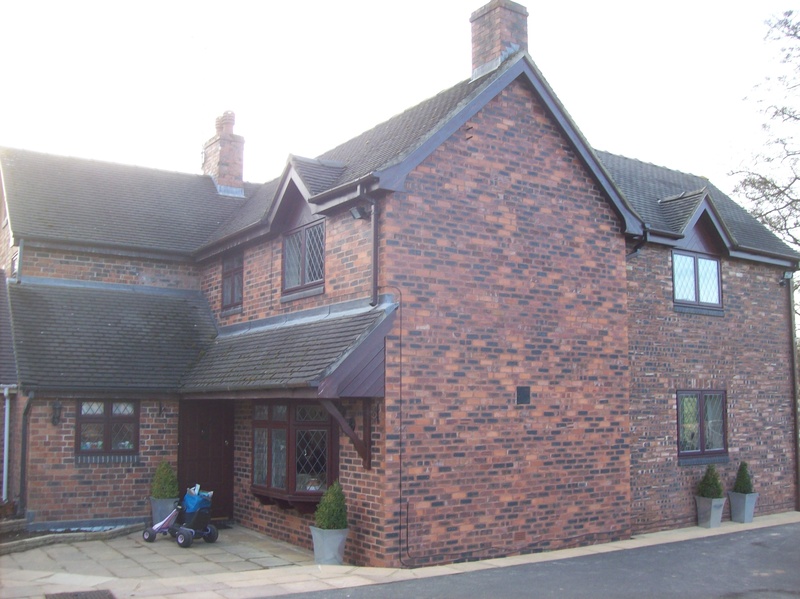 Fully finished with Osmo hard wax oil. 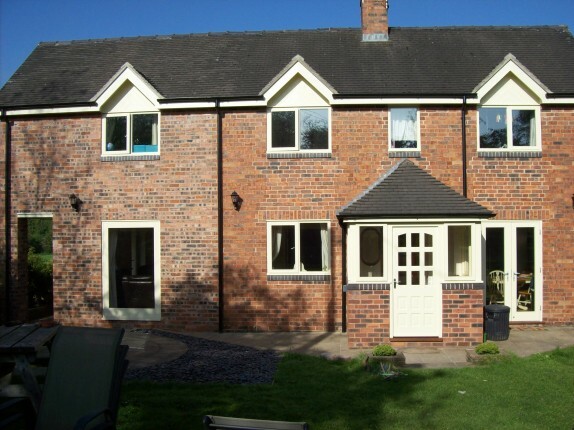 Handmade hardwood arch-top windows with flush casements, fully spray finished in micro-porous paint and fitted into a residential property.